So How Do I Make My Hair Grow, Then? Low manipulation styles, unlike protective hairstyles, do not require that your hair and ends be tucked away for protection. Instead it works on the premise that if you do simple styles and manipulate your hair as little as possible, then you will not do unnecessary damage to your hair and will retain length. What do you think? 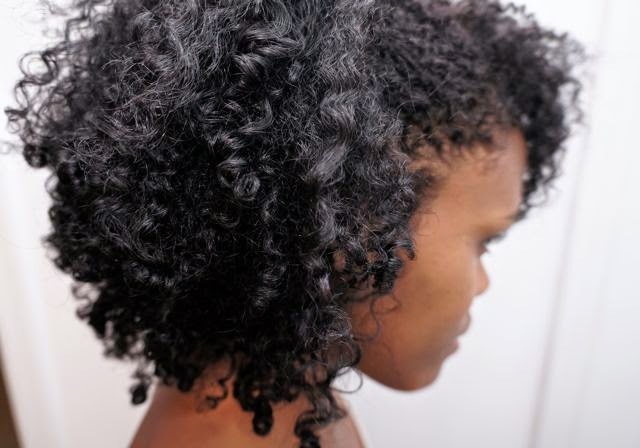 Are protective styles overrated?